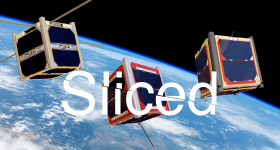 In this edition of our 3D printing brief news digest: Sliced, we feature: Stratasys, MatterHackers, Enabling the Future, RadTech, colorfabb, Aleph Objects, MakerBot, MachineWorks and Aliens. 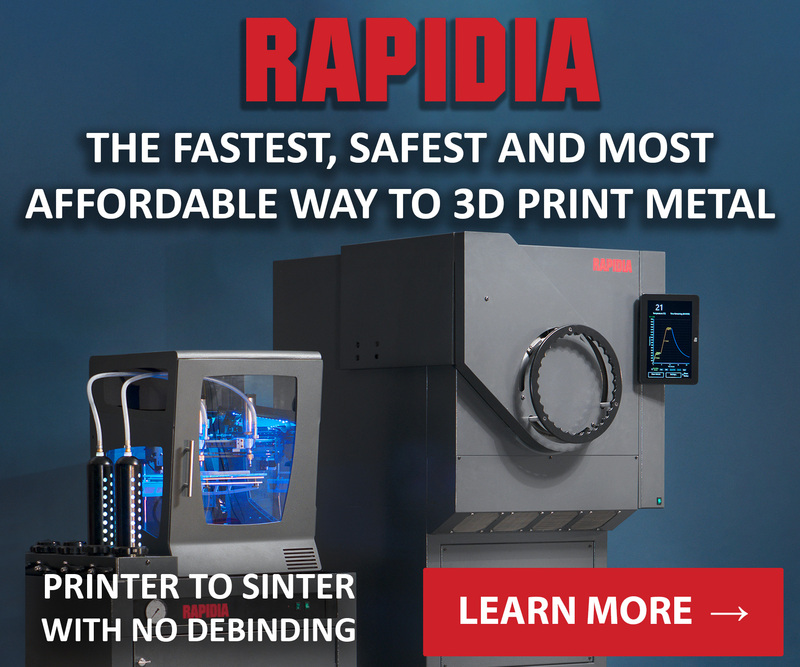 Stratasys has created a new 3D printing consulting group and unveiled a new dental printer. The new J700 Dental 3D printer adds to the array of 3D innovation on show this week at the IDS in Cologne. 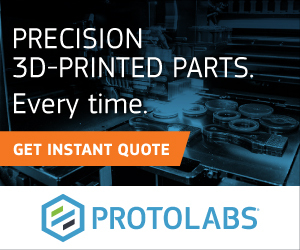 Formlabs has announced new resins and DWS has launched a new DFAB 3D printer. 3D printed mold (upper left) and resulting aligner. 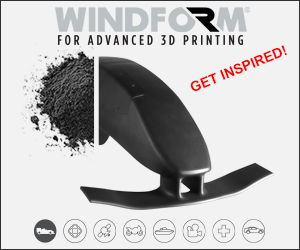 Image via Stratasys. 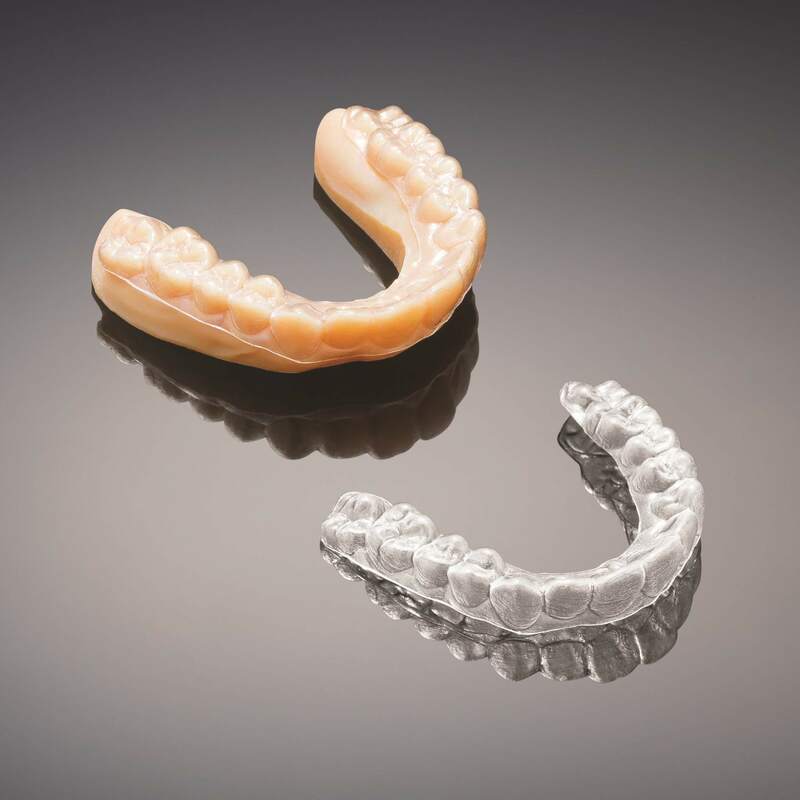 The Stratasys J700 Dental 3D Printer is especially designed for orthodontic labs to achieve high throughput in production of clear aligners. It is custom-built to address demand for large scale capacity, effectively keeping pace with growing segment requirements. 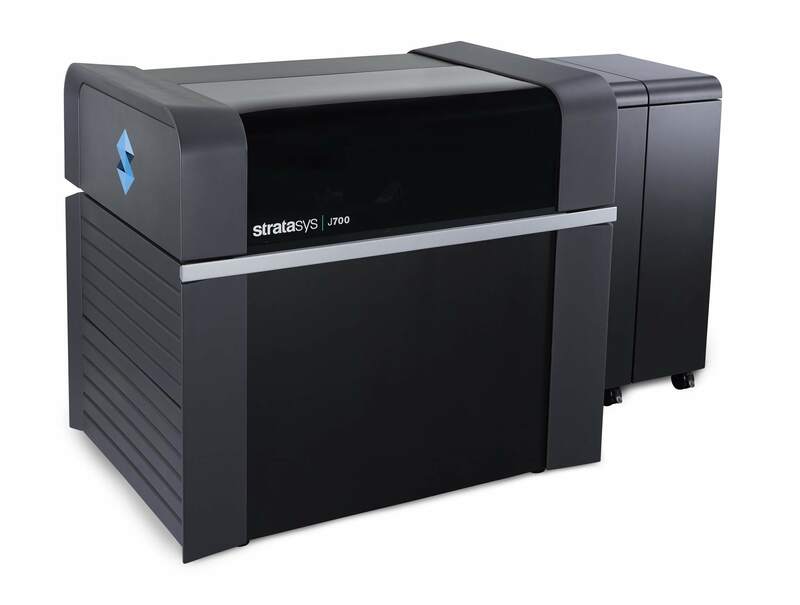 The Stratasys J700 3D printe. 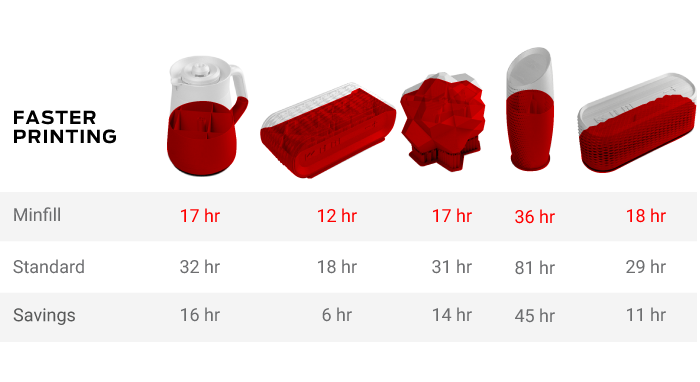 Image via Stratasys. 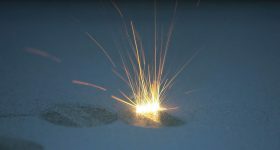 The Expert Services team is driven by people who know both traditional manufacturing and additive manufacturing well. 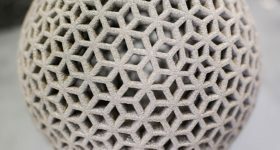 We can support companies across the entire maturity spectrum from the novice first looking to assess the technology, right through to a highly experienced multinational that has decided to scale up its use of additive manufacturing. The challenge’s objective is to create an educational model which helps communicate a concept or lesson in the classroom for the blind and visually impaired, or design an assistive device for simple, everyday tasks. The competition will have two categories, over 18 and under 18 and winners will receive a Lulzbot Mini 3D printer. For more information and to enter, visit the MatterHackers website. The competition poster. Image via MatterHackers. 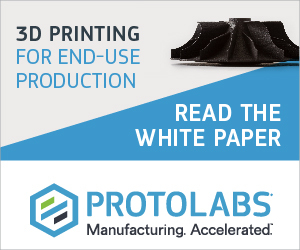 The guide, “Proper Handling of UV Curable 3D Printing Resins,” is available here. Aleph Objects, creators of the Lulzbot 3D printers, has added dutch filament company colorfabb to its reseller network. Colorfabb, who recently moved to new headquarters in Belfield Netherlands, will sell the Taz 6 and Lulzbot Mini printers. 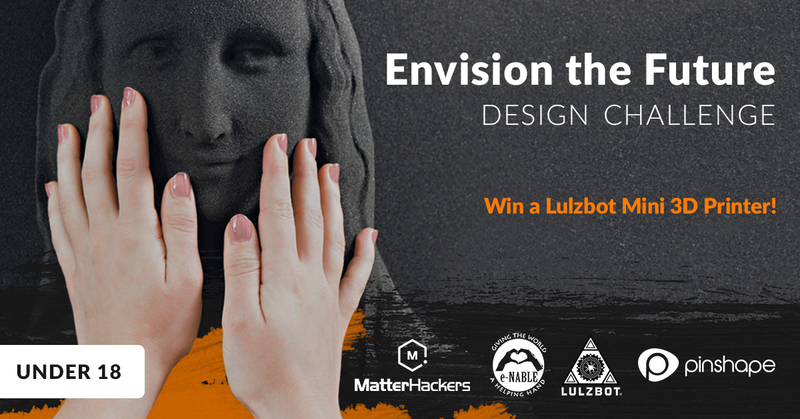 We are honored they have chosen LulzBot 3D printers to pair with their filaments, and we look forward to increasing awareness and adoption of the LulzBot Free Software and Open Source Hardware platform in Europe. The Lulzbot 3D printers. Image via Aleph Objects. 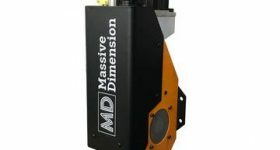 3D printing bureau, Forecast 3D has announced it will be offering services with the new HP Multi Jet Fusion 3D printer. Based in California, Forecast 3D will receive two of the machines on March 31st. 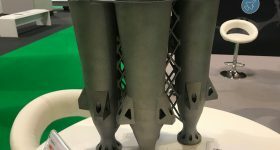 HP’s Multi Jet Fusion 3D printer has generated a substantial amount of interest both in and beyond the additive manufacturing world. 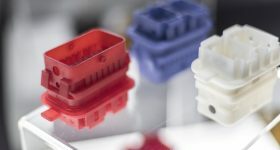 Last week 3D Printing Industry was invited to visit HP’s Corvallis site in Oregon to see HP’s R&D lab first hand and learn more about the Materials Development Kit that was officially announced on Monday. MakerBot compare how the Minfill improves printing times. Image via MakerBot. I took a lot of reference in the bio-medical world about 3D printing limbs and organs, going down to the molecular level about how Walter is produced from a genetic level and grown traditionally in an artificial womb, or is he—is it—created as an adult version, and then the information is implanted via the AMD chip? 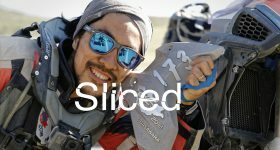 3D Printing Industry has seen recently how 3D printing has been used in movie production with Ghost in the Shell. 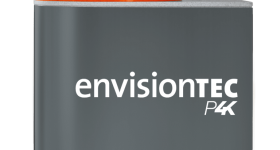 Remember to cast your vote in the 1st Annual 3D Printing Industry Awards. 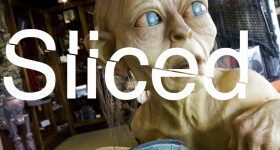 Featured image shows Sliced logo over screenshot from Alien: Covenant, Meet Walter video.